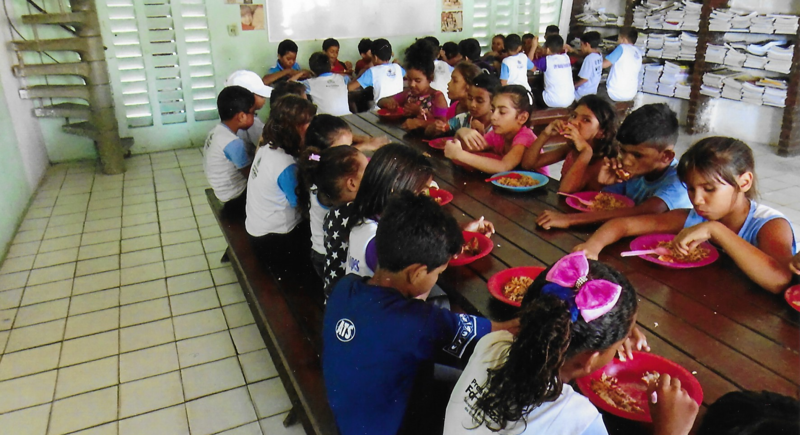 Children in Hunger are a small UK based charity working to combat child poverty in Brazil. One of its long term projects is based in the poor favela of Morro da Vitoria in the city of Fortaleza, in Brazil's poorest north-eastern region. Children in Hunger's mission is "To foster healthy growth and development of children, by catering for basic needs for nutritional food and structured learning". Over the last 18 years we have been working to ensure a healthy positive future for very poor, deprived children and young people in the city of Fortaleza.